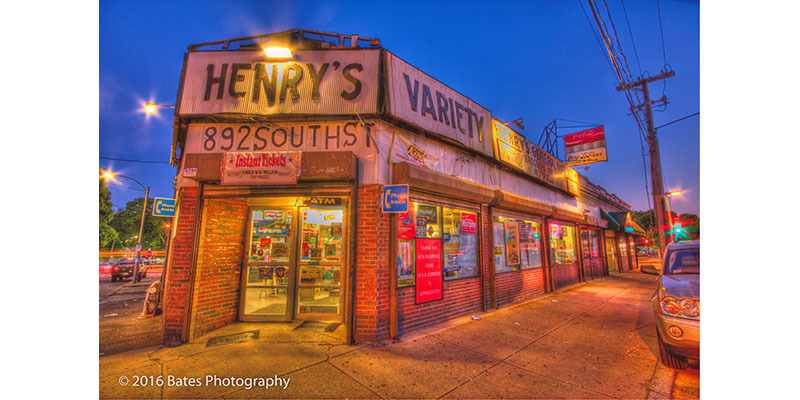 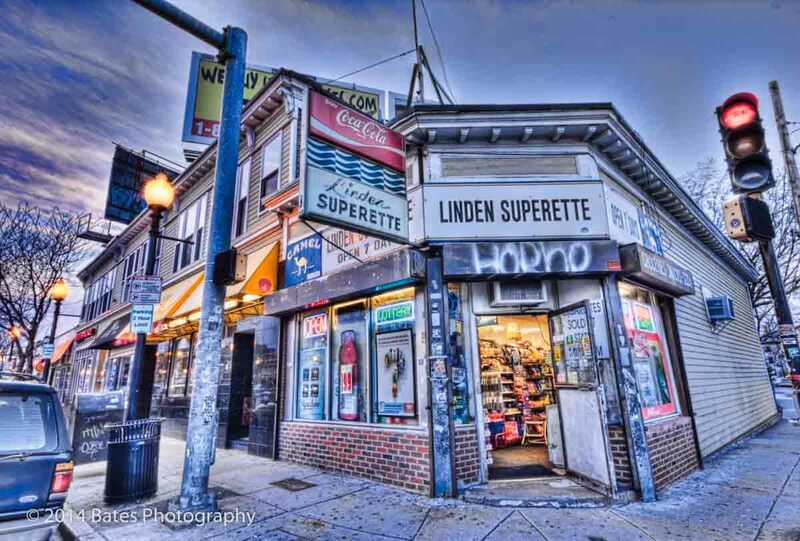 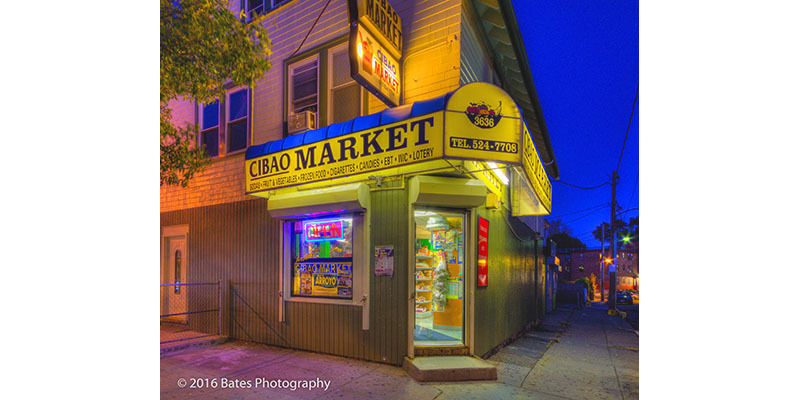 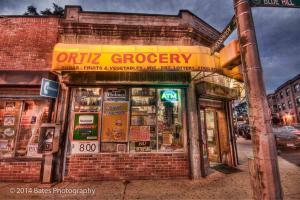 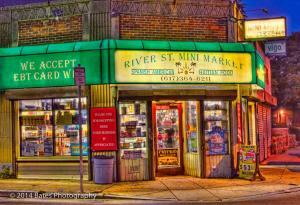 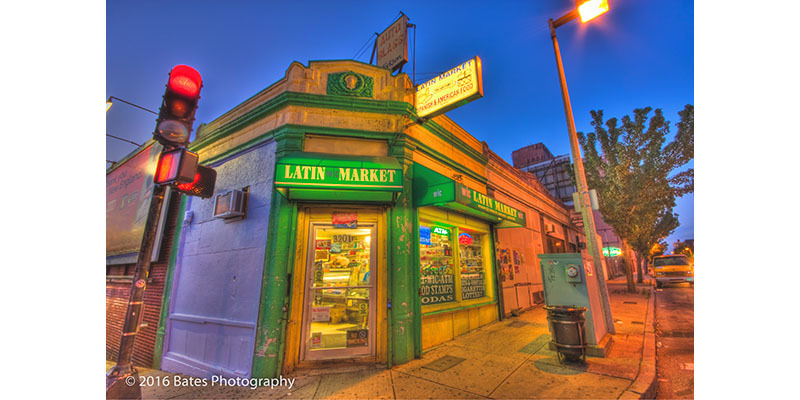 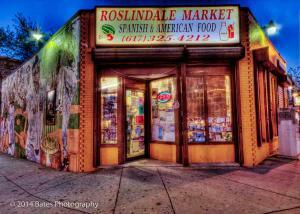 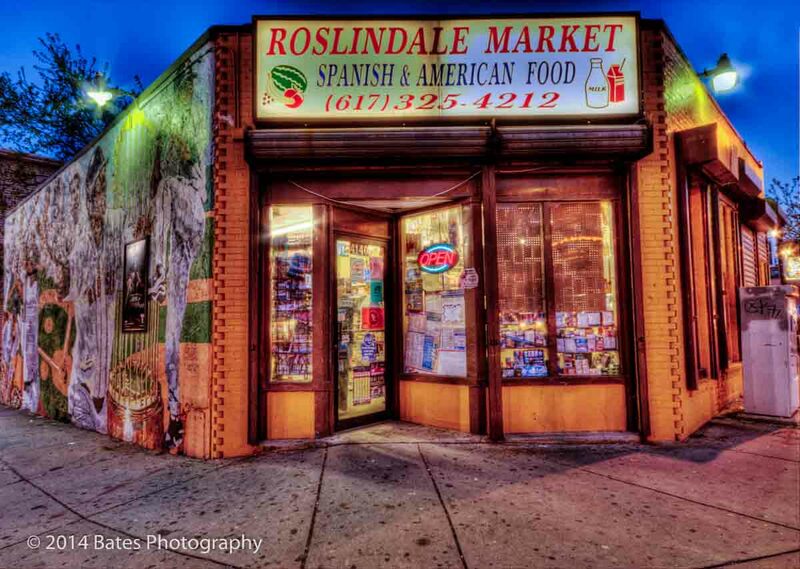 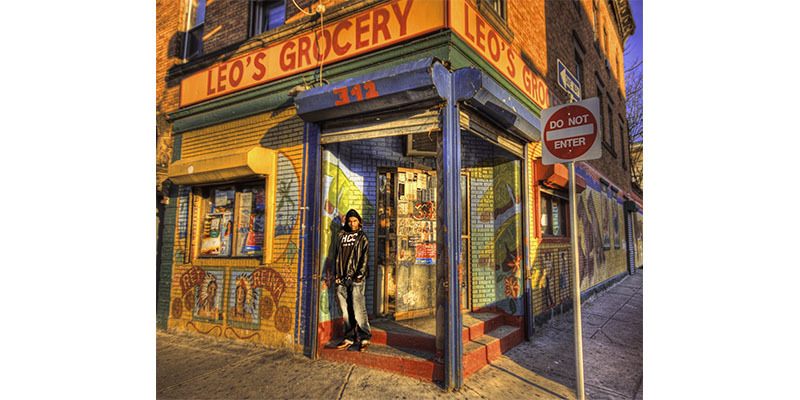 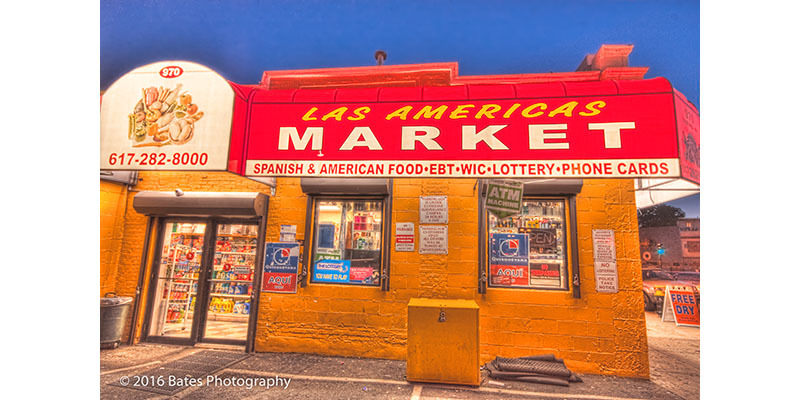 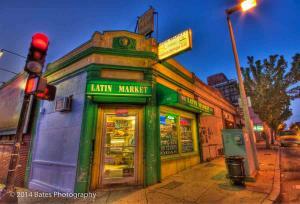 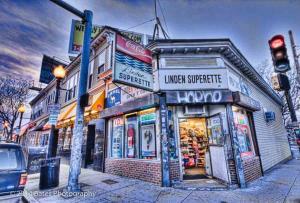 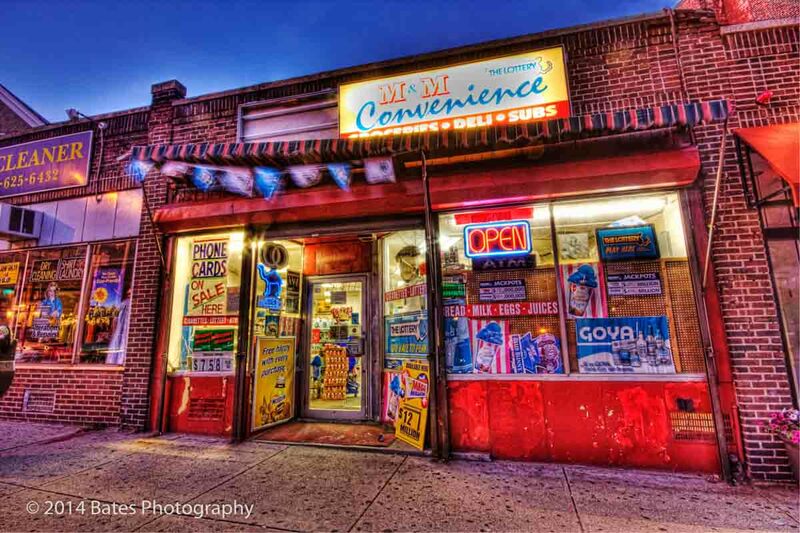 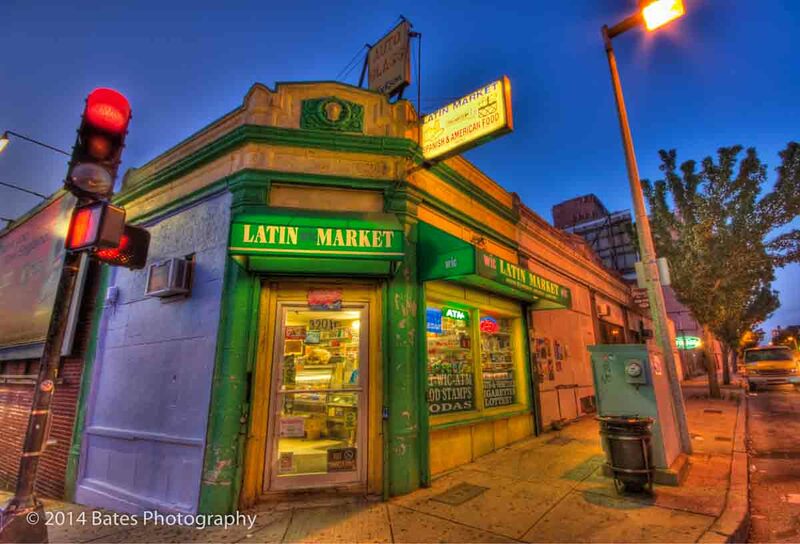 The Bodega Project - Page 3 of 10 - I photograph bodegas at twilight using HDR techniques. 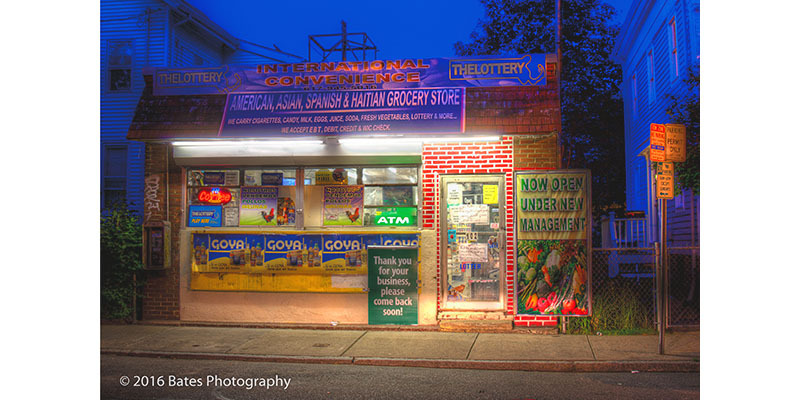 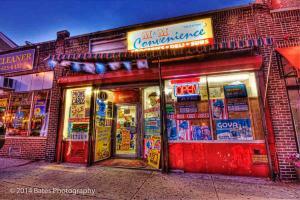 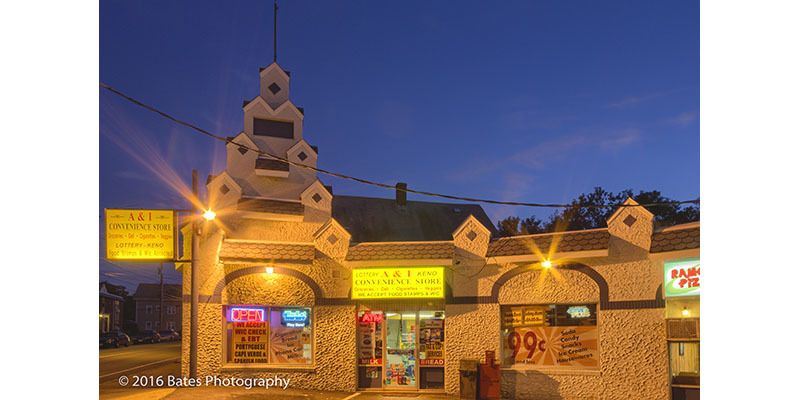 The facade of the A & I Convenience Store is the most bizarre I’ve encountered while doing The Bodega Project. 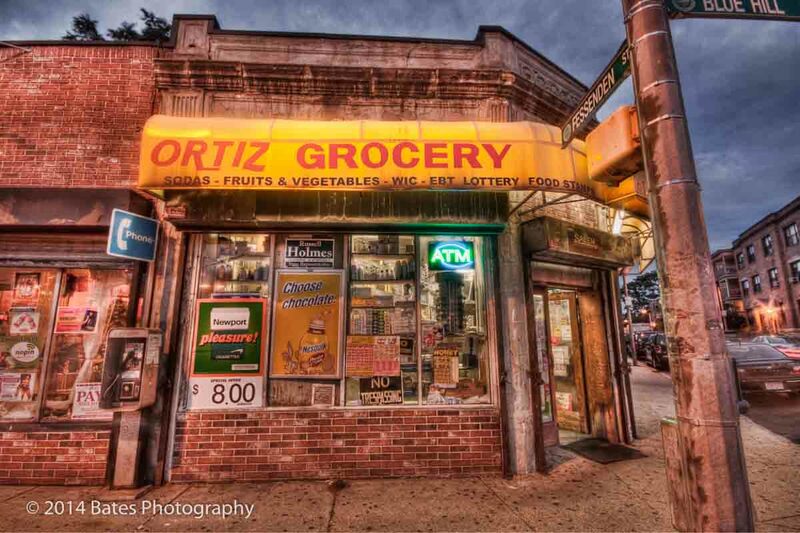 Manuel Mariñez had a formula to get into the bodega business at the young age of 22. 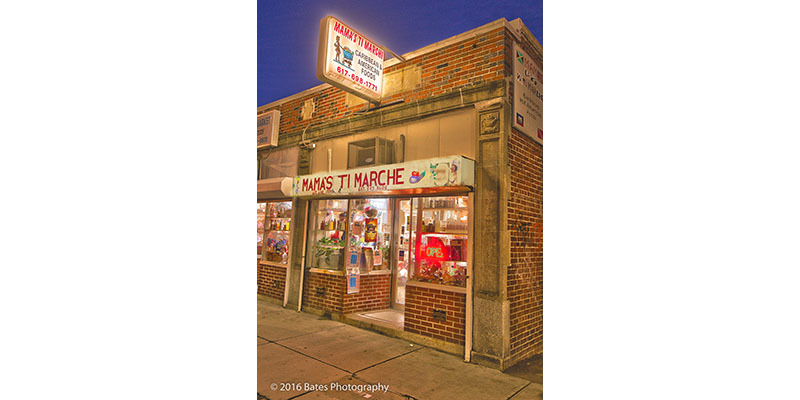 It meant making some sacrifices, but he was sure it would work. 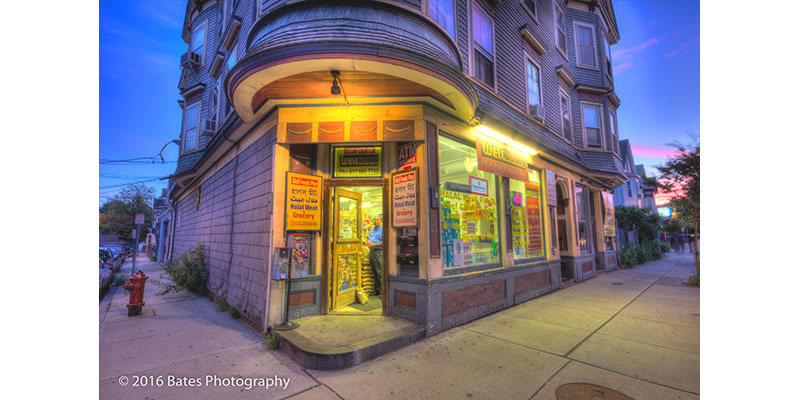 He was right. 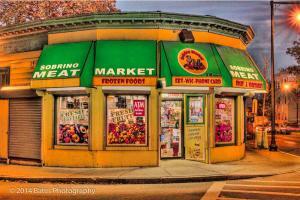 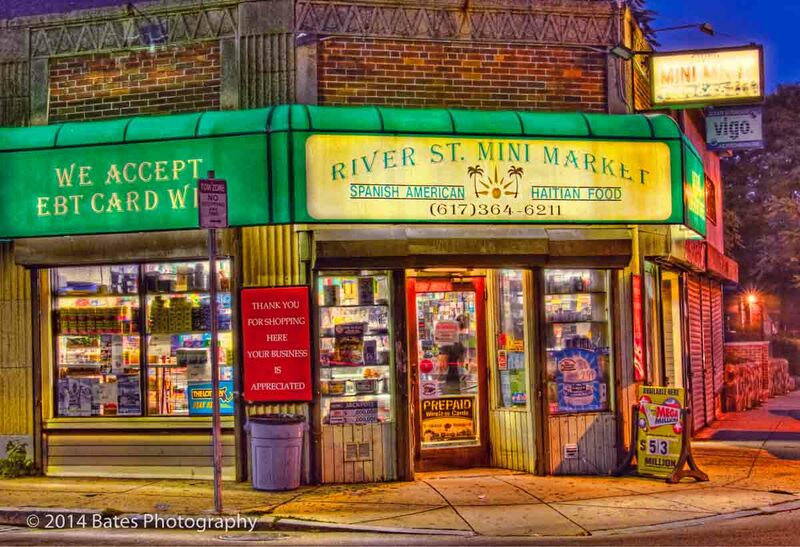 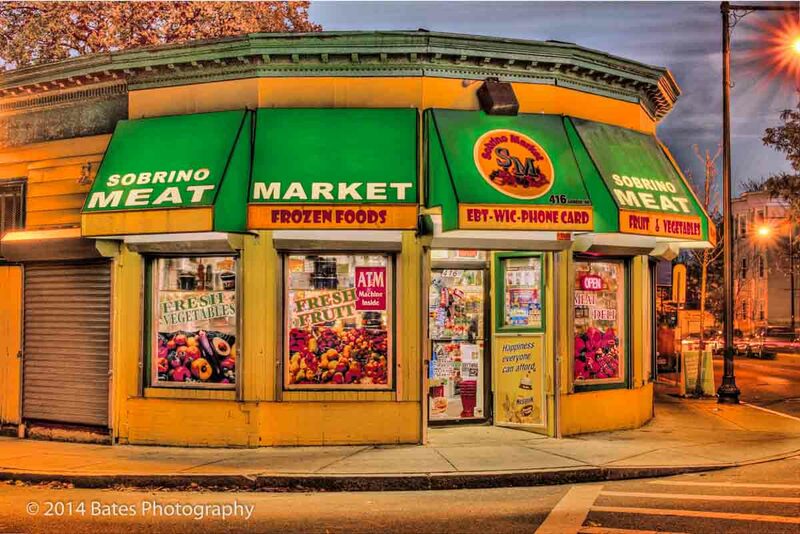 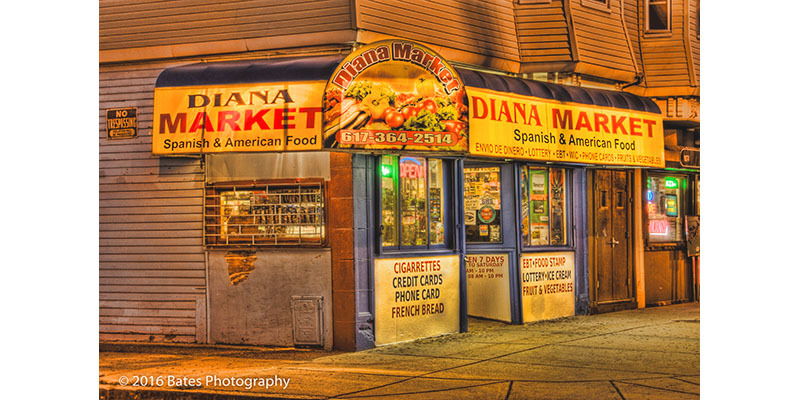 At Diana Market in Hyde Park, MA, a young Bengali couple rapidly adapts to running a business in the United States.